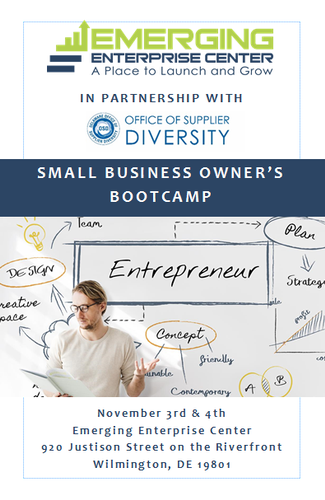 The Small Business Owner’s Boot Camp is a FREE, comprehensive two-day education program for small business owners. The program will feature a series of panel discussions led by experienced business experts which will provide a broad overview of the challenges facing small business owners today. Audience members will have several opportunities to interact with the expert panelists throughout the day. 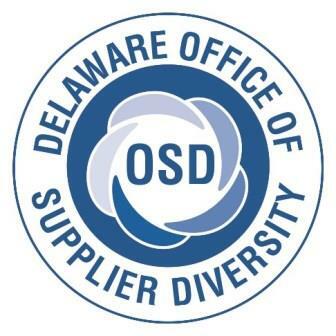 This event is the Kick-off Event for Delaware Innovation Week. Coffee and Tea in the morning. Complimentary lunch will be served on both days by Costco Wholesale. Space is limited. Reserve Your Spot Now! If you have any trouble finding the New Castle County Chamber offices, please call (302) 737-4343. This workshop is two days.